Last month, Jazz Cartier dropped the "Set Fire" video, proving that he&apos;s a Toronto artist to watch out for. Jazz and his Get Home Safe Crew, which includes Derek Wise, have been making serious noise up North. With his project Marauding In Paradise on the way, you better get hip immediately. 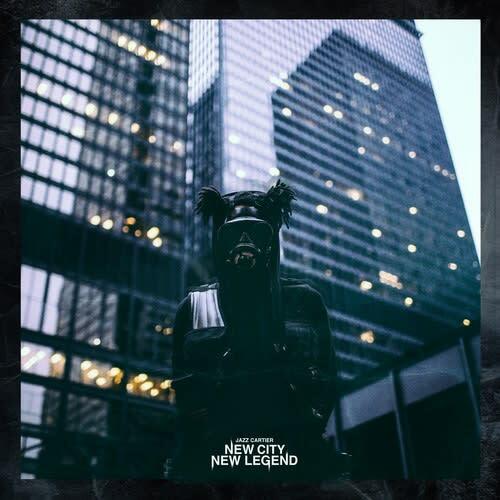 Now, Jazz has released "New City, New Legend" off of Marauding In Paradise. This track doesn&apos;t even sound like it&apos;s from planet earth. It was produced by Michael Nantz, and it pushes the boundaries of what any type of hip-hop song should sound like, or does sound like. Jazz Cartier&apos;s style is perfect for the beat, spitting so savagely you&apos;ll want to start a riot in your office. The Get Home Safe Crew is the real deal, and the perfect formula for breaking everything in a close vicinity to you. Listen with caution.